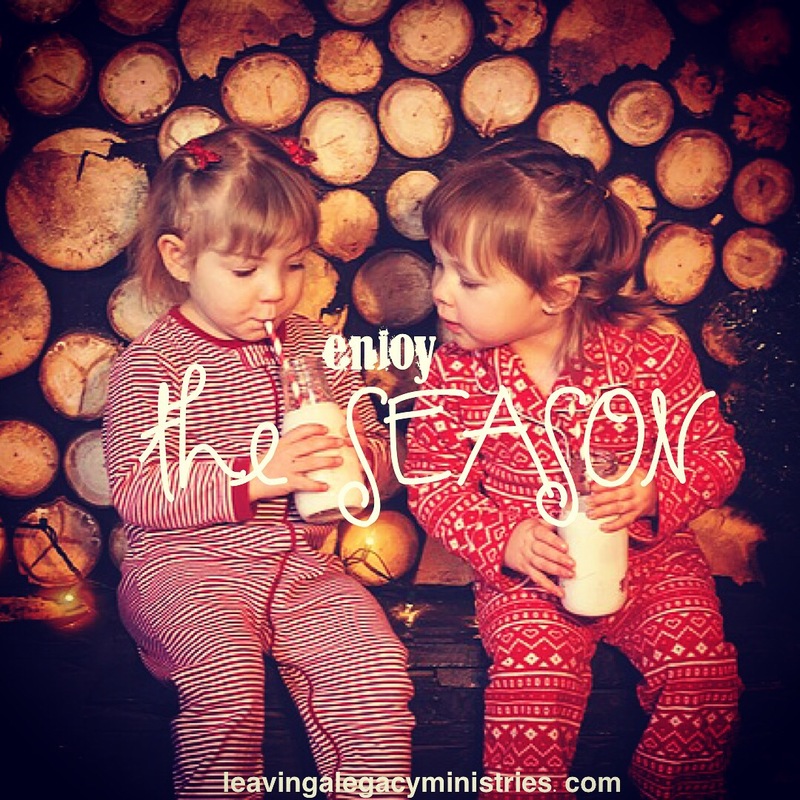 In the busyness of this most wonderful season of our Savior’s birth I have a reminder for you: enjoy it. Slow down. Smile. Remember that Jesus came for you.